ADS-2400N Office Network Ready Scanner. 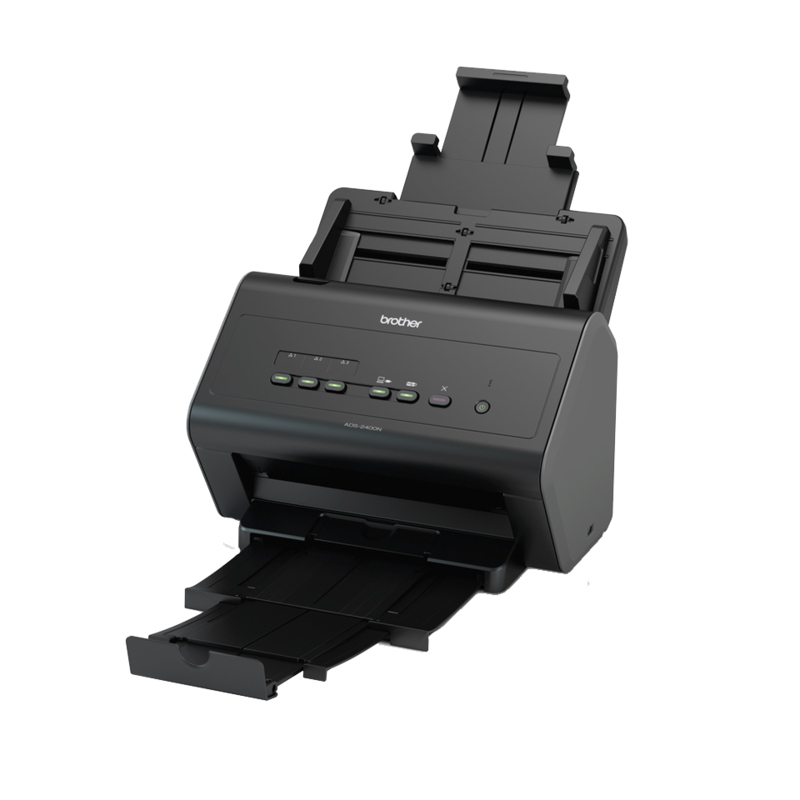 The ADS-2400N desktop document scanner from Brother has built-in wired Network capacity for the quick transfer of information across the business. With three programmable buttons, users can one-touch scan to pre-defined locations to ensure business critical information arrives on time and at its desired location. To support cross function scanning, the ADS-2400N scans to Network, OCR software, USB, File, Image, SharePoint® and email, so teams across the business can utilise the device no matter their requirement. The USB Host feature allows users to connect an external storage flash drive up to 64 GB. Incorporating TWAIN supported image processing features, the ADS-2400N is capable of achieving professional quality scanned outputs for business ready use. Image processing functions prepare and clean scanned documents, improving the quality of scanned images for storing, editing, sharing and OCR requirements. This ensures that business critical documents are easy to read and reference when archiving for disaster recovery. 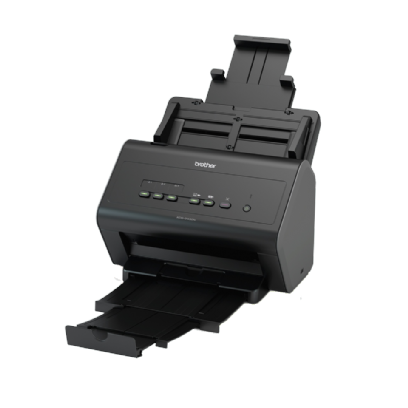 With Hi-Speed USB 2.0 connectivity, auto 2-sided colour scan, a 50 sheet ADF (Automatic Document Feeder) and 60ipm (30ppm) scan speeds, the ADS-2400N is a professional departmental scanner perfect for small to medium business needs.